Solar Light’s advanced Model 601 Multiport® SPF Testing Solar Simulator is the industry standard for high throughput SPF testing and dermatological studies. 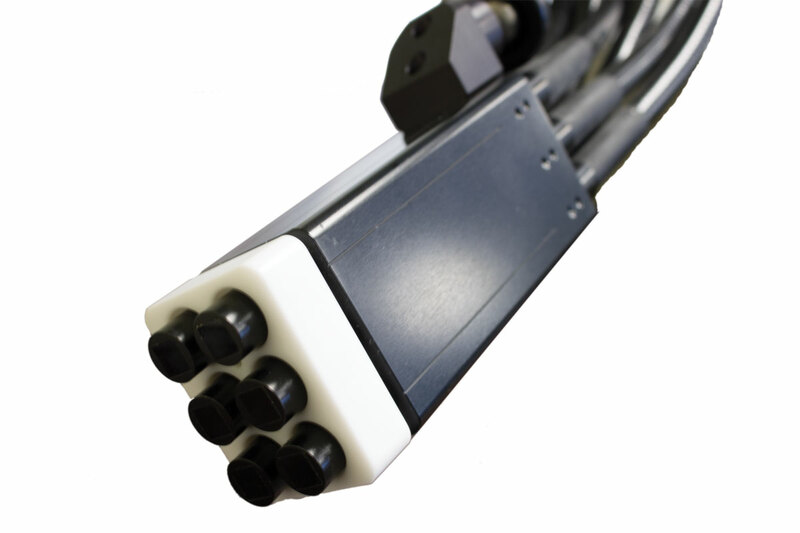 It produces UVA or UVA+B (290-400nm) from its 6 individual 8mm square outputs, each of which can be controlled separately. 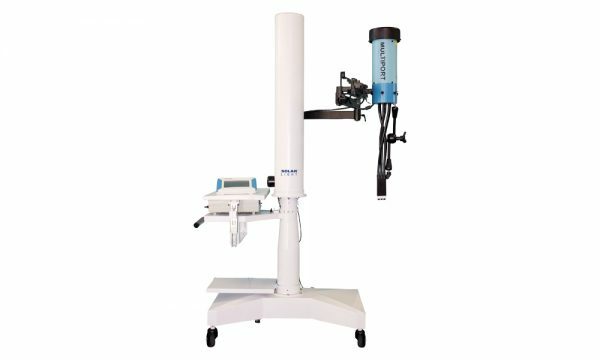 Up to 6 tests can be performed simultaneously in a short period of time, dramatically increasing lab productivity. The 601 is fully compliant with the latest ISO, FDA, JCIA, and COLIPA spectral irradiance standards. 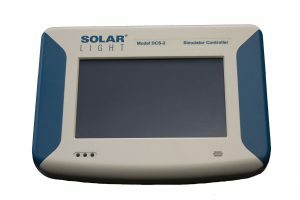 Solar Light’s advanced Model 601 Multiport® SPF Testing Solar Simulator is the industry standard for high throughput SPF testing and dermatological studies. It produces UVA or UVA+B (290-400nm) from its 6 individual 8mm square outputs, each of which can be controlled separately. Up to 6 tests can be performed simultaneously in a short period of time, dramatically increasing lab productivity. The output intensity is rated up to 4 MEDs per minute, and can be controlled by the adjustment knobs on each port, as well as via the included XPS-300 power supply. 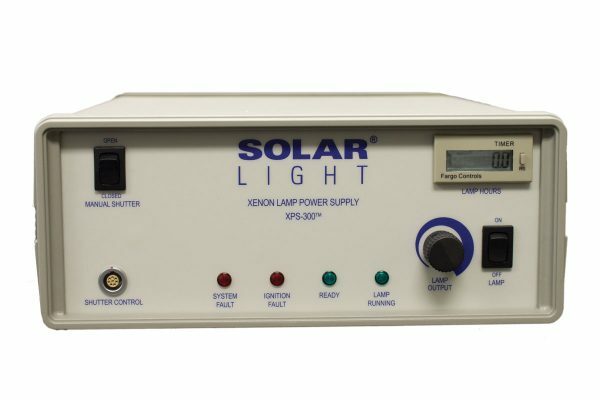 The output is approximately 20 times the intensity of the sun, and simulates the ultraviolet spectrum of the sun with over 90% homogeneity. 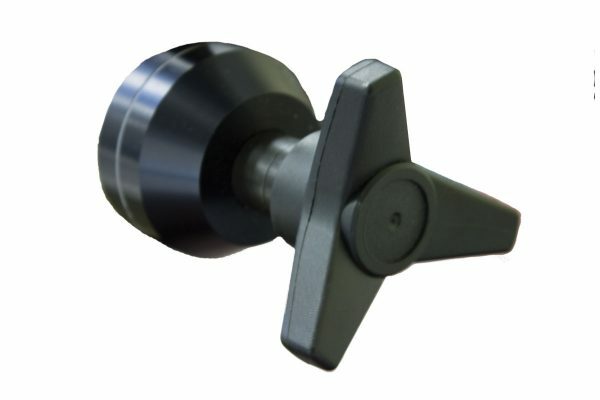 A built-in locking Articulation Arm assures precise light guide placement on subjects. Solar Light Solar Simulators are used in 95% of SPF testing laboratories globally, and meet the latest ISO, FDA, JCIA, and COLIPA spectral irradiance standards. 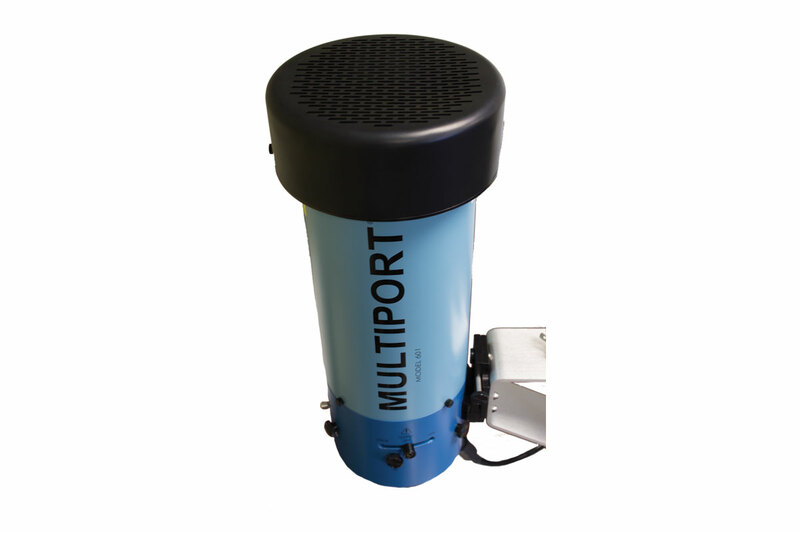 Everything required to begin testing is included with the 601 Multiport®: The 6-Port Simulator, DCS-2 Automated Dose Controller, NIST-Traceable PMA-Series SUV and UVA Sensors, Safety Glasses, and a starter pack of 100 disposable Hypoallergenic Placement Pads. An optional Point of Service Cart for the 601 Multiport® is available with 2 dimensional electronic actuators to allow accurate placement of the light guides, and includes a fixture to carry the power supply, a stand for the radiometer, and a desktop for note taking as shown. 21.8” (55cm) long without liquid light guides; 39” (99cm) long with liquid light guides. 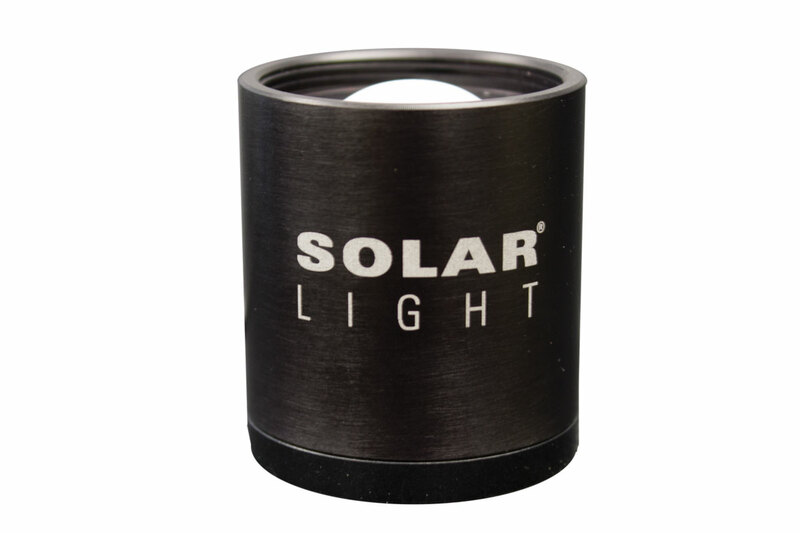 Solar Light's Sensor Holder provides a secure resting stand on any flat horizontal surface for our PMA-Series Sensors.